Masons are proud to offer to the market this well maintained 1950s three bedroom semi-detached house, located in the popular village of Goring on Thames and close to the railway station, along with local amenities. 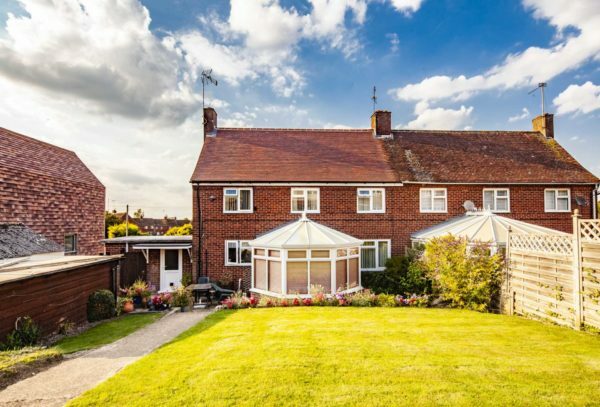 The property benefits from a 17ft living room, an 11ft conservatory with doors opening to the garden, a 16ft kitchen breakfast room, a 11ft dining room and a downstairs shower room. 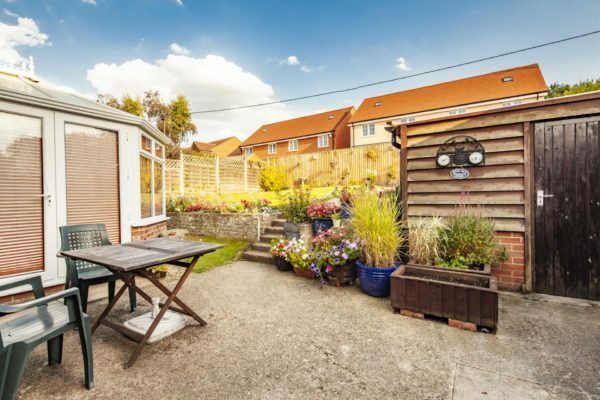 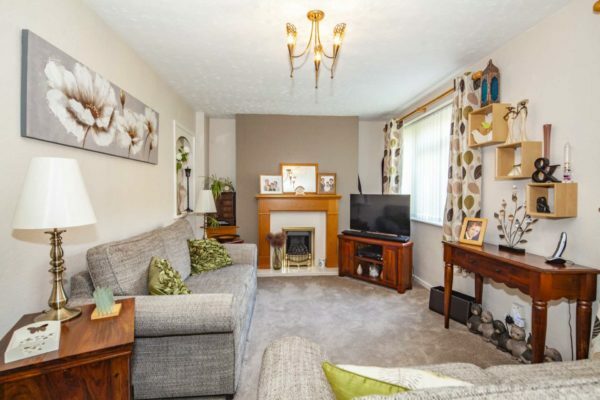 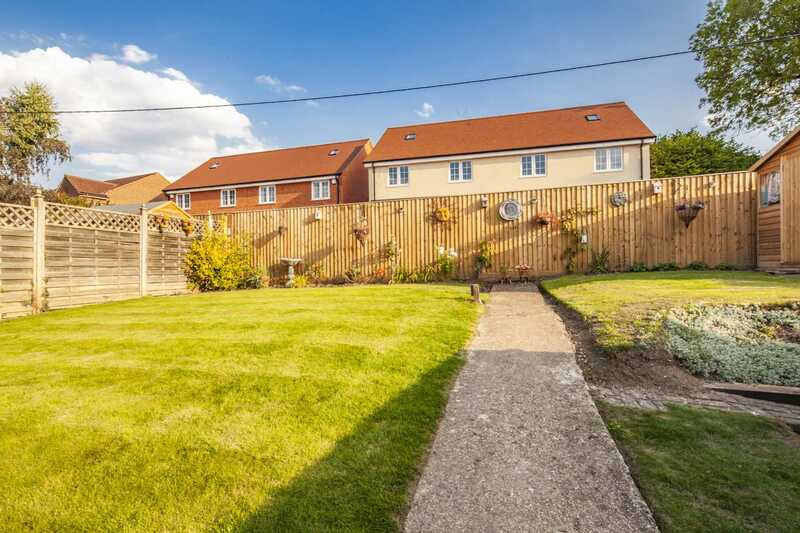 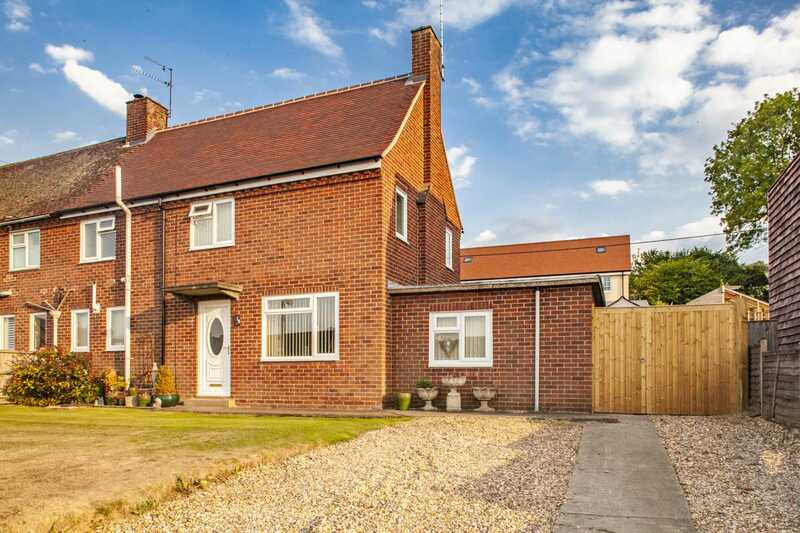 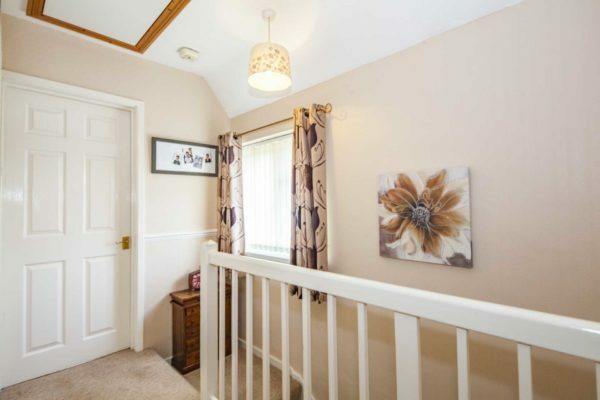 Further benefits include three bedrooms, a family bathroom, a well-tended garden and a garage and off road parking. Viewing recommended. 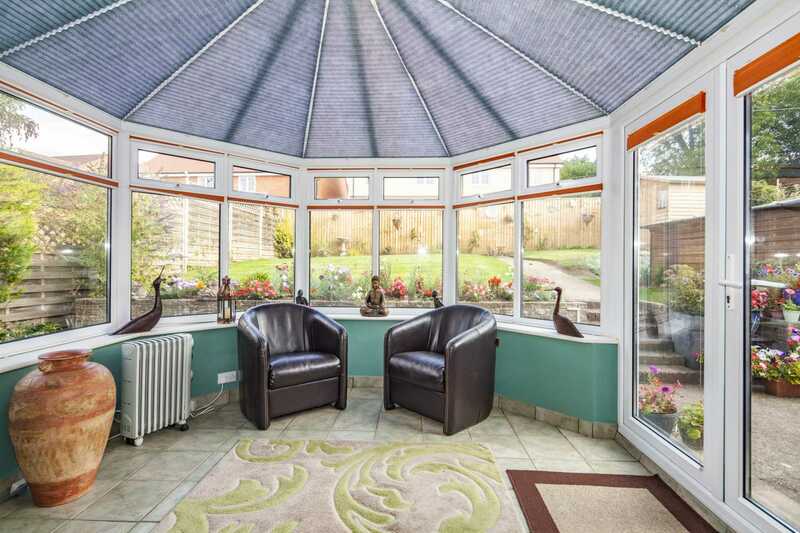 Conservatory: 11`6″ x 10`6″ French doors to the garden. 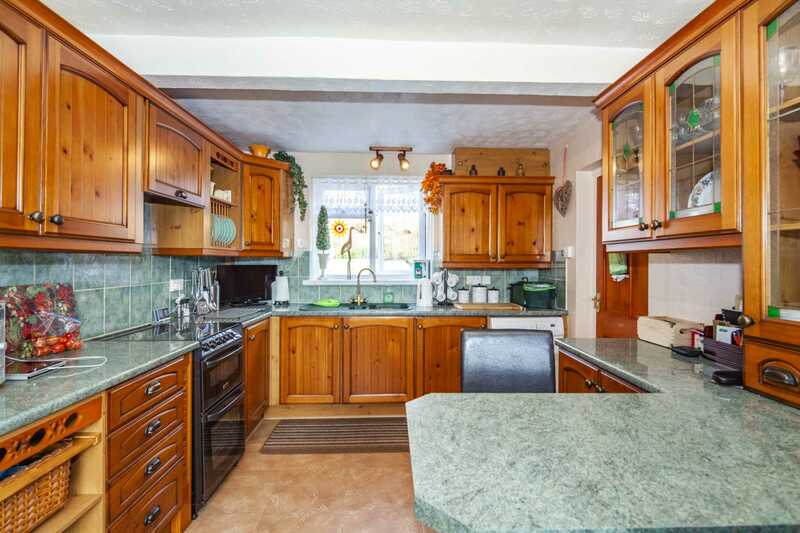 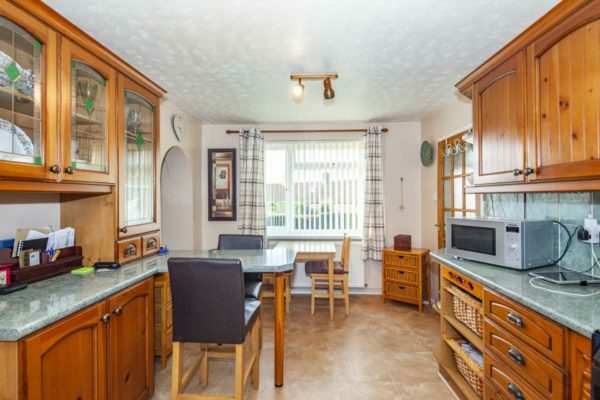 Kitchen breakfast room: 16`0″ x 9`11″ double glazed rear aspect, a range of eye and base level units with roll edge tops, oven, hob and extractor and space and plumbing for appliances. 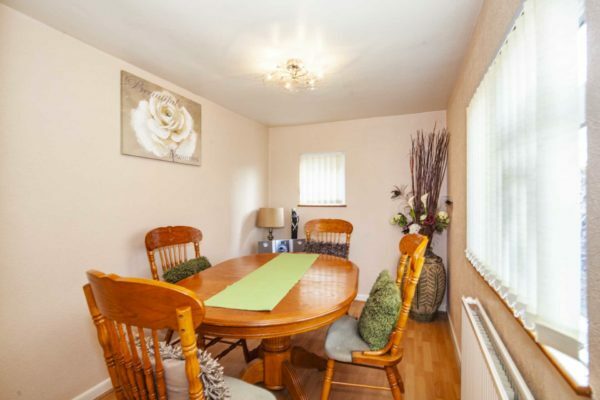 Dining room/reception 2: 11`0″ x 7`2″ double glazed twin aspect. 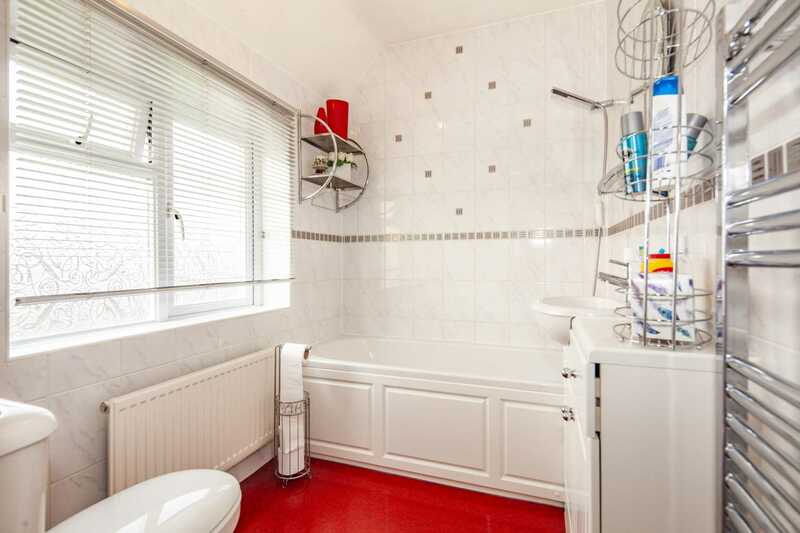 Shower room: double glazed side, shower cubicle, wash basin and low level wc. 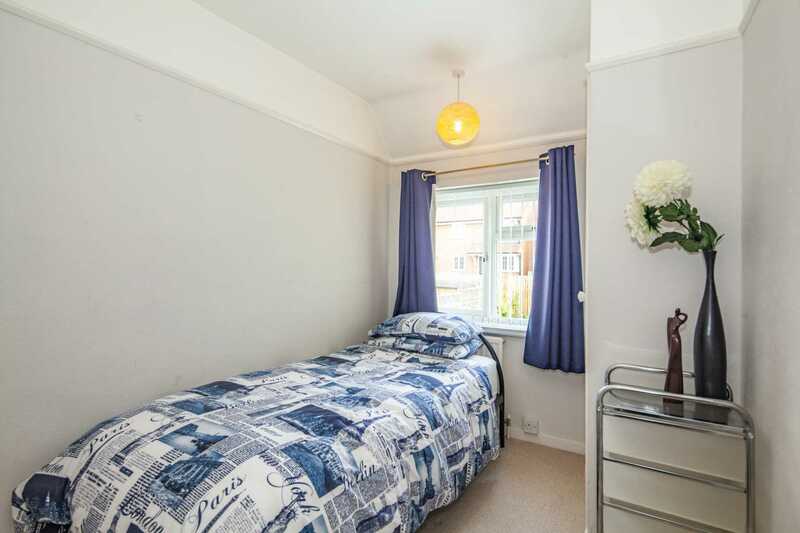 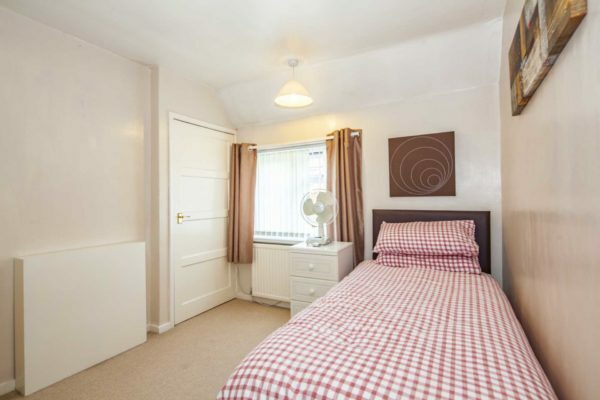 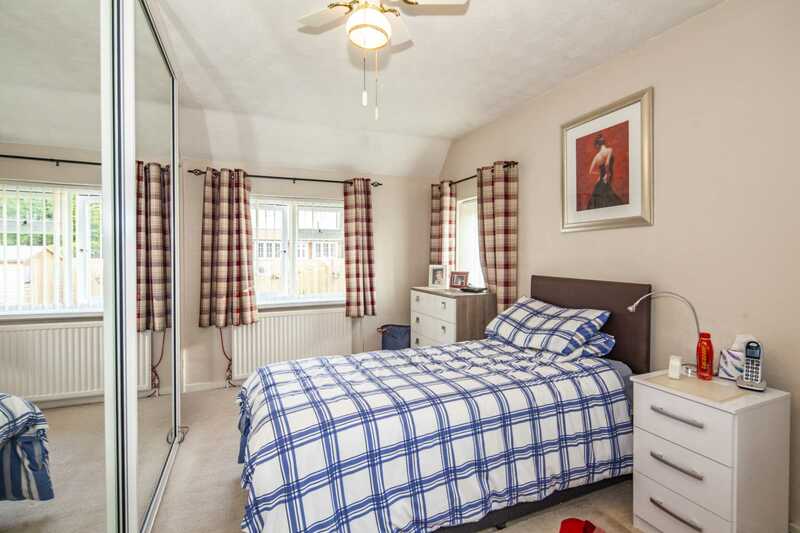 Bedroom 1: 16`0″ x 10`0″ double glazed twin aspect with built-in wardrobes. Bedroom 2: 10`4″ x 10`0″ double glazed rear aspect with built-in cupboard. 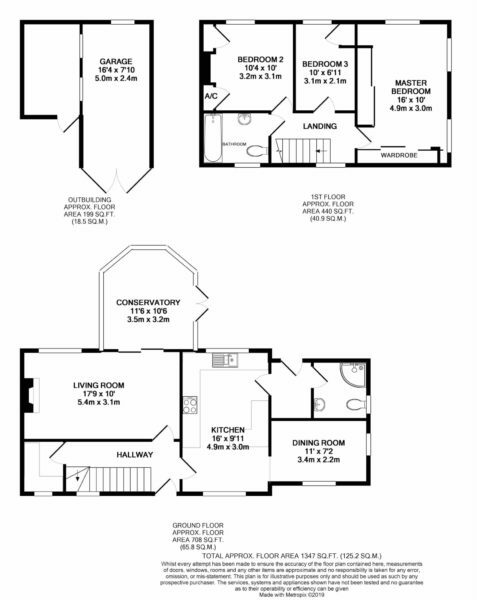 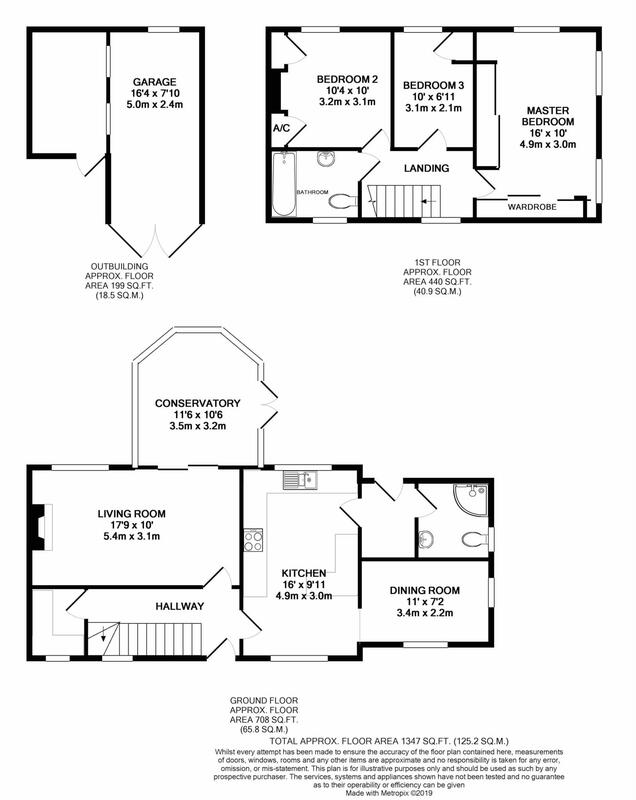 Bathroom: double glazed front aspect, panel enclosed bath, wash basin and low level wc. Outside: to the front there is a garden laid to lawn, off road parking and access to the garage. 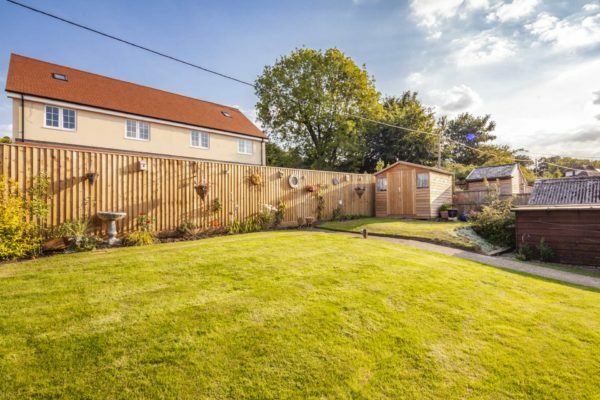 To the rear there is a good sized garden mainly laid to lawn, with a new timber shed, a storage unit which is all enclosed by timber fencing.